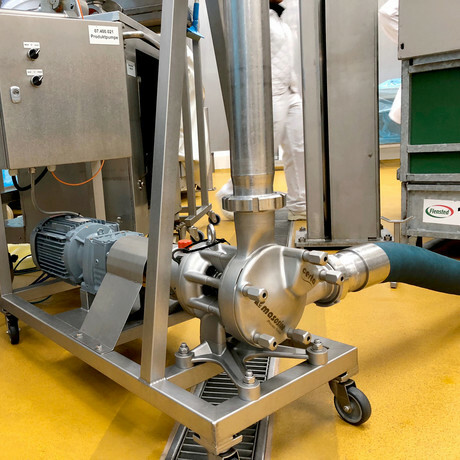 Eight MasoSine Certa pumps from Watson-Marlow Fluid Technology Group (WMFTG) are boosting operational efficiency at Flensted Food Group, a Denmark-based specialist in deli salad products. Flensted is owned by Wersing Feinkost GmbH, one of the largest deli salad manufacturers worldwide, with production plants in seven countries and 4000 employees. Flensted has turned to MasoSine Certa pump technology. The pumps are suitable for handling the delicate ingredients used in these increasingly popular products — such as chicken, mayonnaise, coleslaw and chickpeas — providing a low-shear, gentle pumping action. “To help pump ingredients such as coleslaw, chicken, mayonnaise, chickpeas, mustard spread and barbecue sauces, we rely on eight Certa pumps, which are located on small trolleys so they can be easily moved around the large production floor, and into different manufacturing halls,” explained Maintenance Manager Martin Kristensen. There are many reasons why Flensted opted for MasoSine Certa pumps, not least because they are able to cope with varying viscosities up to 8 million centipoise. In addition, the single rotor design of the pumps maintains constant volumetric displacement throughout the pumping cycle, providing a smooth and consistent flow profile without the pulsation spikes associated with rotary pumps. The low shear and gentle action of a MasoSine pump provides the ability to maintain the integrity of solids such as diced vegetables, fruit, nuts, coleslaw and eggs, as well as bases like mayonnaise and dressings. The pumps feature up to 50% less energy consumption for the same flow in comparison with other pump types, and good suction so cavitation is eliminated. “We are very happy with our eight Certa pumps, which get the job done quickly and efficiently,” Kristensen said. Deli salads at Flensted need to be manufactured in high volumes, and due to the nature of the ingredients, shelf life is often relatively short. Cleanliness and ease of cleaning are other advantages of Certa pumps. Offering EHEDG Type EL Class I as well as EHEDG Type EL Aseptic Class I and 3A certification, the pumps provide full CIP (clean-in-place) capability. 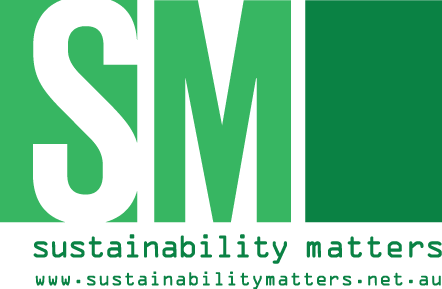 As well as minimising downtime, this quick cleaning procedure also ensures that chemical and water use are reduced, which in turn means less wastewater that requires disposal and the production uptime is increased.